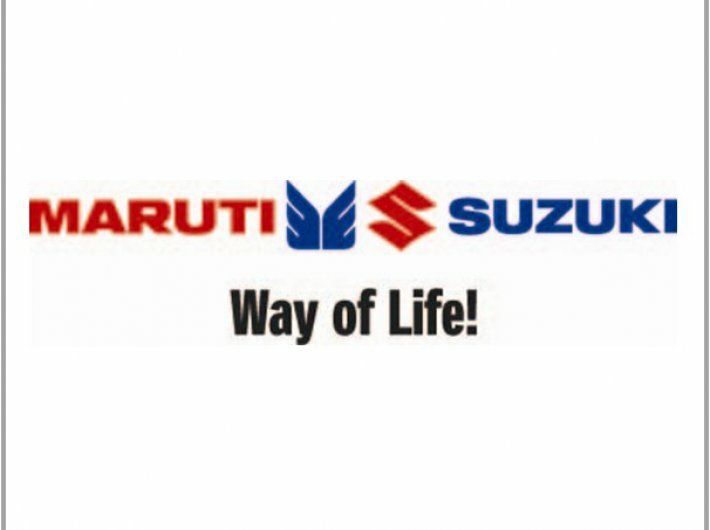 The Gurgaon District court on Friday convicted 31 people for participating in a factory riot in 2012 in a Maruti Suzuki factory in Manesar, Haryana. Thirteen men were charged for murder and 18 were charged under various sections of the IPC including rioting, destruction of property, causing grievous injury and criminal trespass. The quantum of punishment is expected on March 17. Also, 117 people of the 148 accused were acquitted of all charges. On July 18, 2012, an argument between the management and workers in the factory took an ugly turn when the workers allegedly set fire to one of the floors. HR executive Awanish Kumar Dev was killed and several others were injured. Prior to the riot, the workers had been demanding higher wages and benefits from the management. The incident caused damage to the factory and the services of over 2,300 workers, including 546 permanent workers, were terminated by the company without any notice.